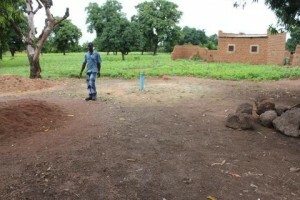 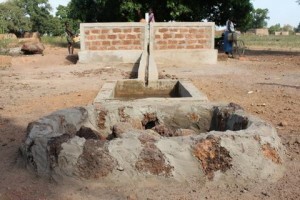 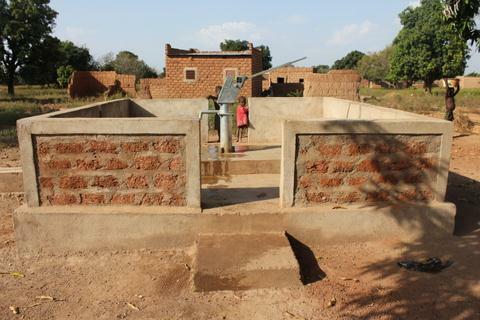 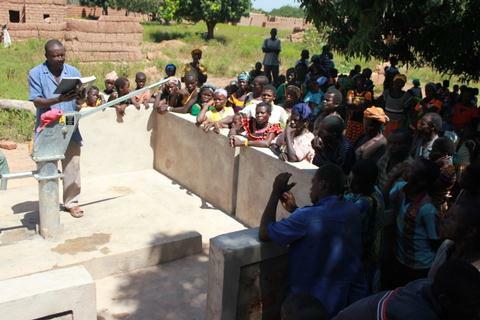 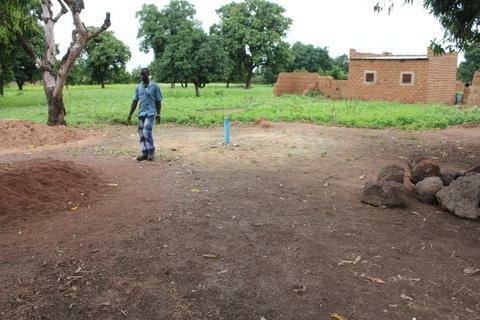 When the LWI Burkina Faso team arrived, community members were utilizing a protected hand dug well located .1 of a kilometer away from the community to meet all of their water needs. 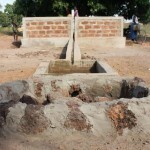 Because of this and the community’s practice of open defecation, families were suffering from dysentery, typhoid and malaria. 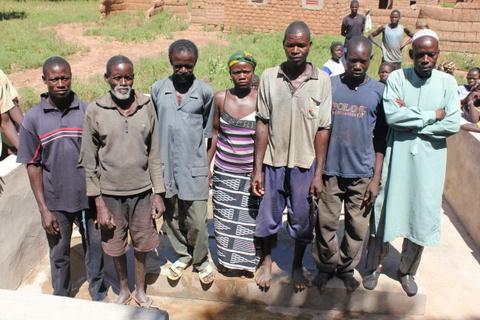 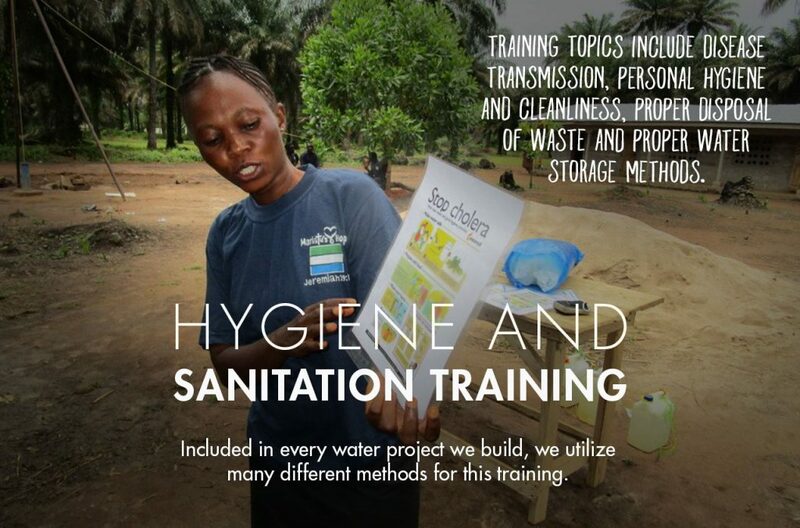 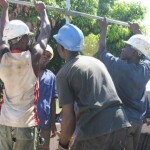 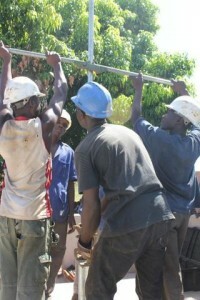 During the team’s stay, community members assembled a water committee consisting of seven men and one woman who assisted the team with the water project whenever possible, provided any materials they had available and provided meals for the team. 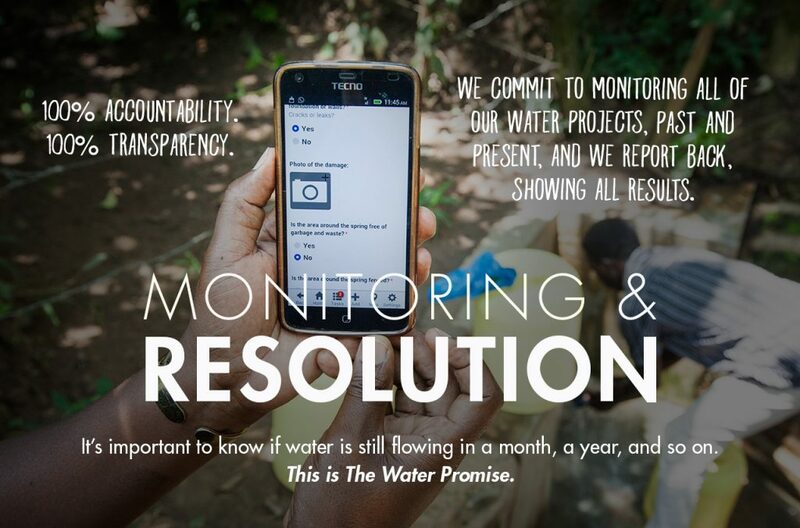 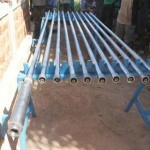 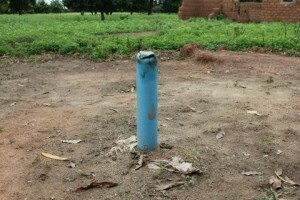 This water committee is also responsible for collecting a monthly well maintenance fee of $0.40 per household. 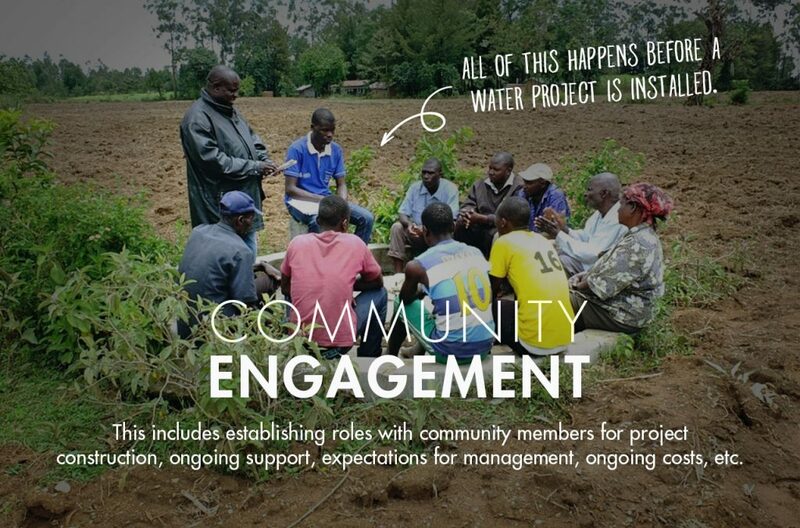 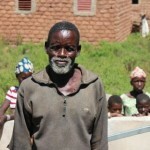 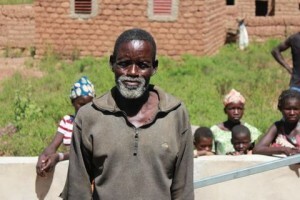 Most community members earn a living by farming or raising livestock. 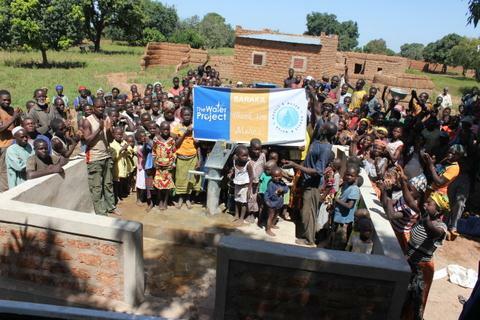 The nearest school is located three kilometers away from the community whose students, teachers and administrative personnel all have access to the new, safe water source. 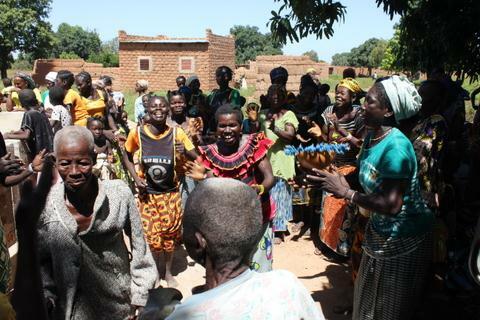 Before leaving the community, the team provided community member, Idrissa Barry, with a LWI Burkina Faso contact number in case their well were to fall into disrepair, become subject to vandalism or theft. 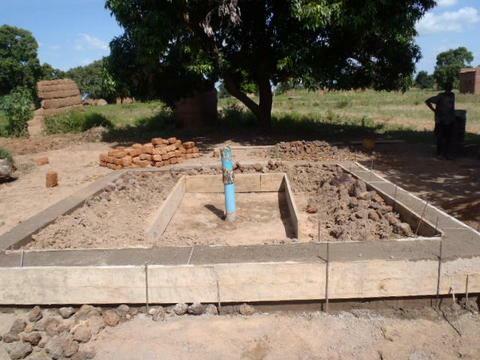 12/12/2012: Bountiouri Gnimi Project Complete! 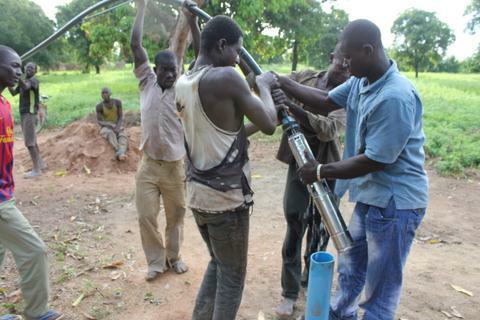 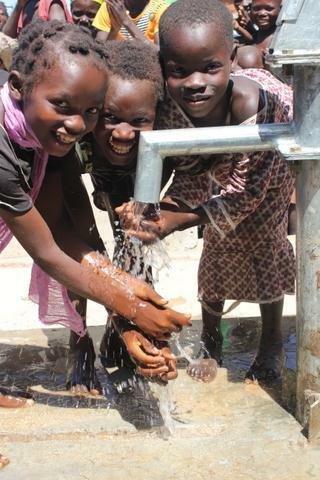 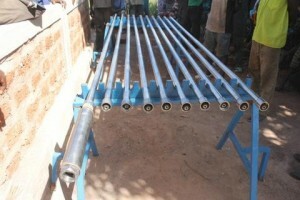 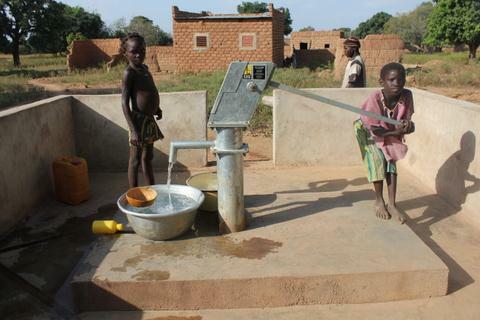 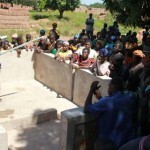 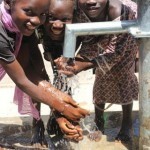 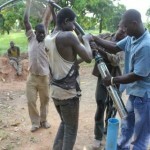 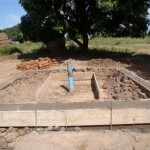 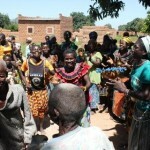 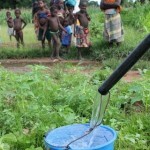 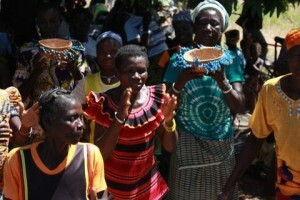 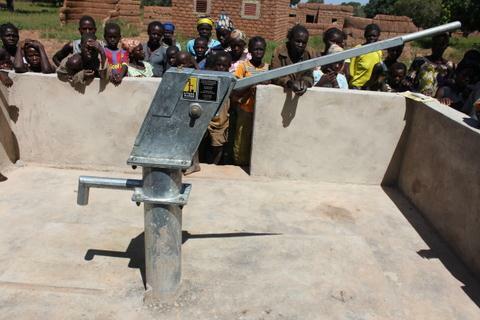 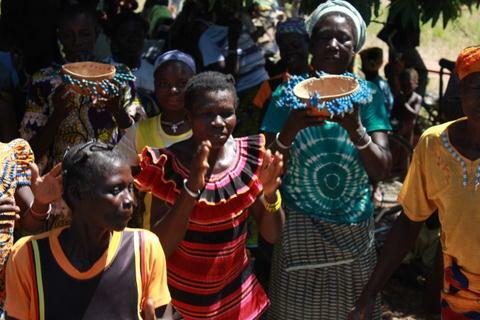 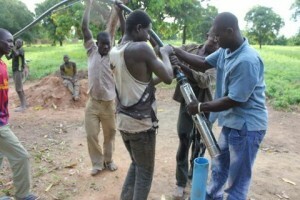 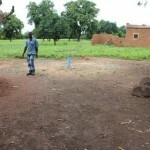 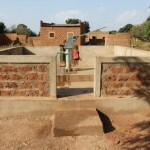 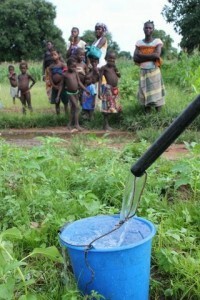 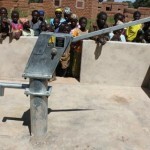 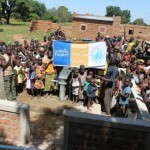 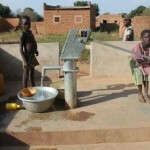 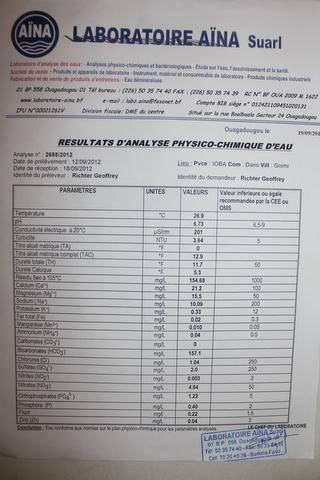 We are excited to report that the village of Bountiouri Gnimi, Burkina Faso, has a new source of safe, clean water. 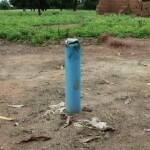 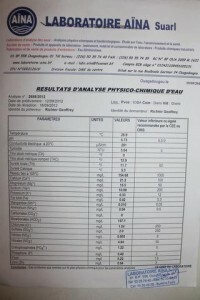 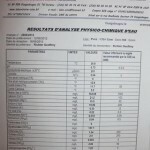 We just posted a report from the field including GPS coordinates and pictures.